Make dozens of beautiful colored Easter eggs!. Just dip the hard boiled eggs into warm water with the dissolved colored tab and you'll have brightly colored eggs perfect for decorating or just for eating. 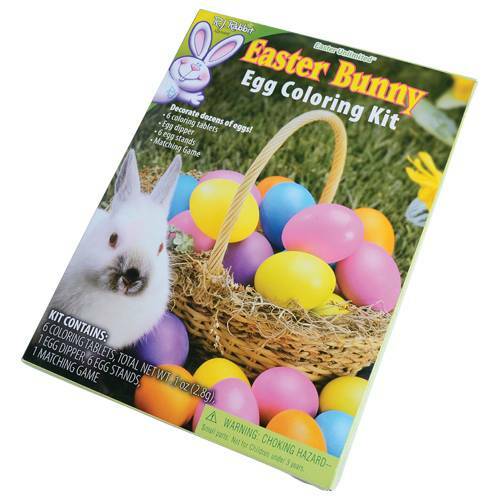 A fun Easter pastime all kids will enjoy.